Our planet's most fascinating, sophisticated insects - honey bees. 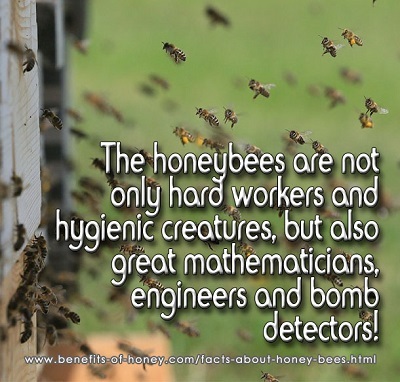 Not only are they producers of Liquid Gold, they are also Math geeks, top architects, bomb detectors, etc. Awesome! 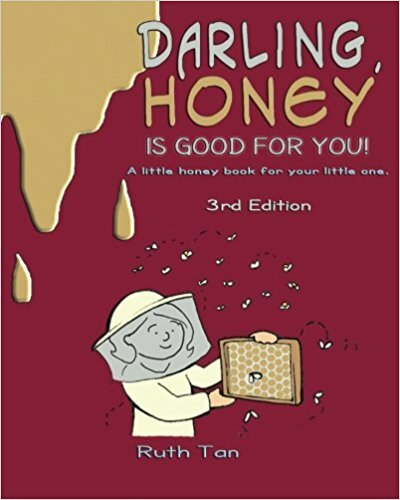 Full account in: 8 Most Awesome, Shocking Facts About Honey Bees.